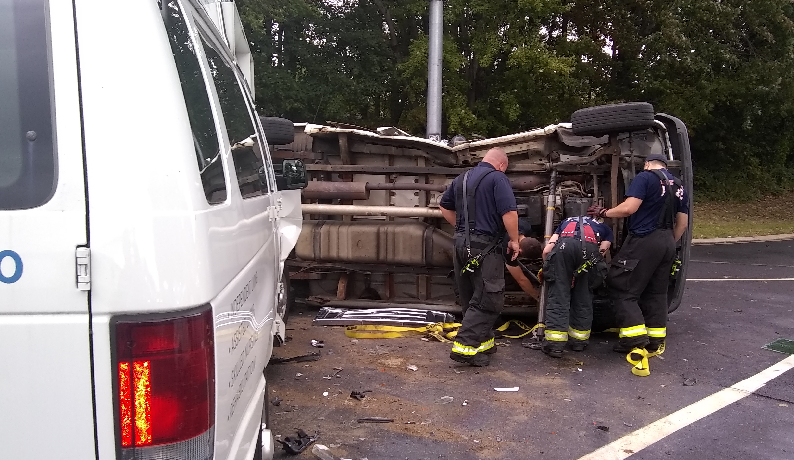 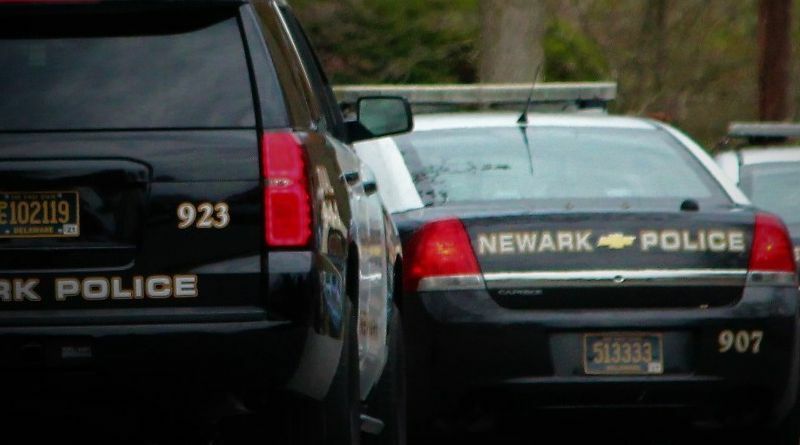 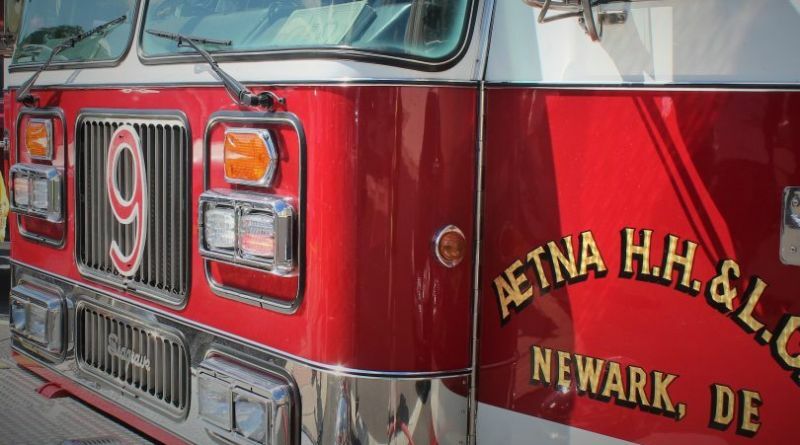 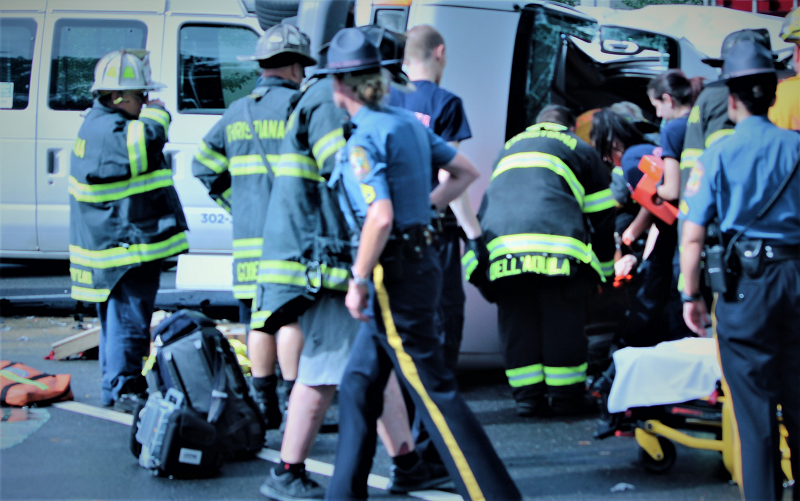 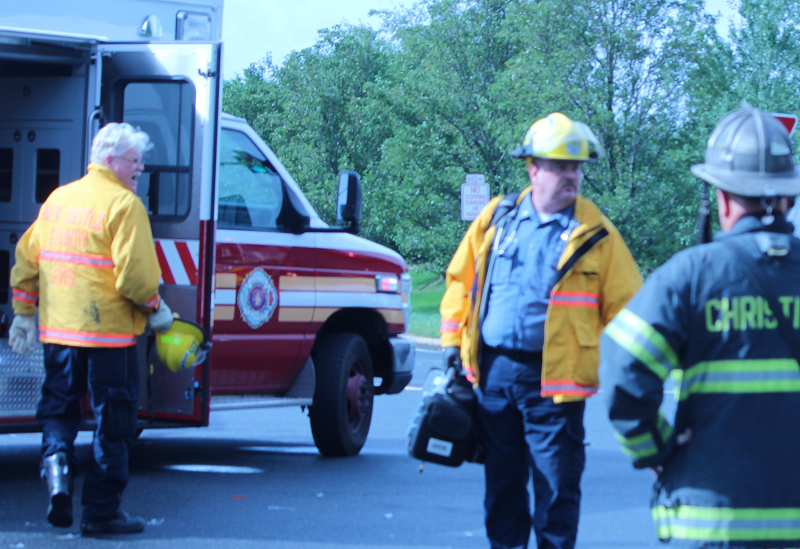 Newark – Rescue crews from the Christiana Fire Company, along with New Castle County Paramedics and Delaware State Police have responded to Ruthar Drive and Harmony Road for a rollover crash. 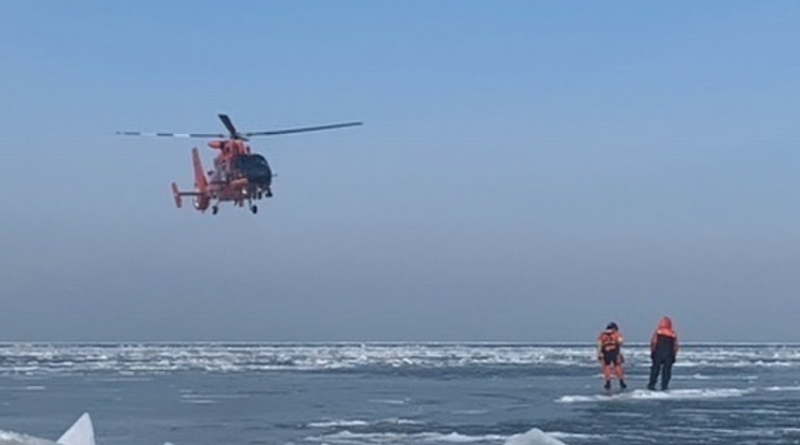 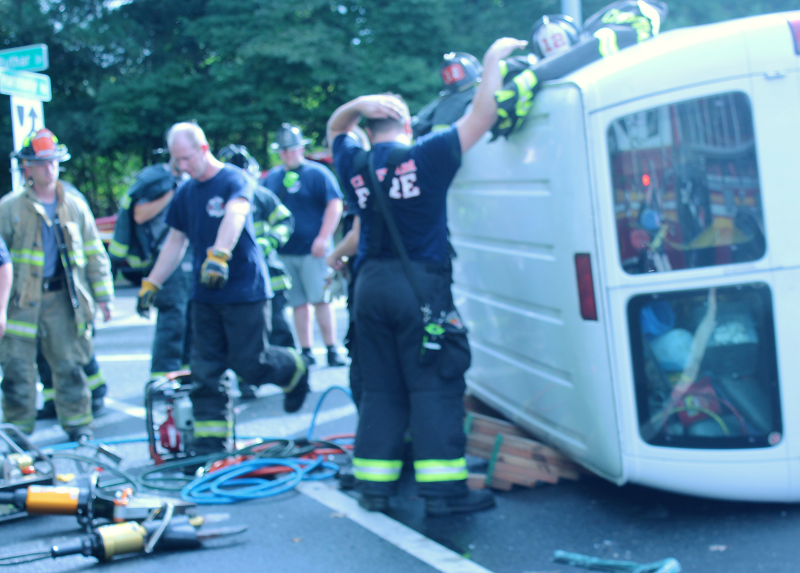 Upon arrival, Crews reported two patients trapped. 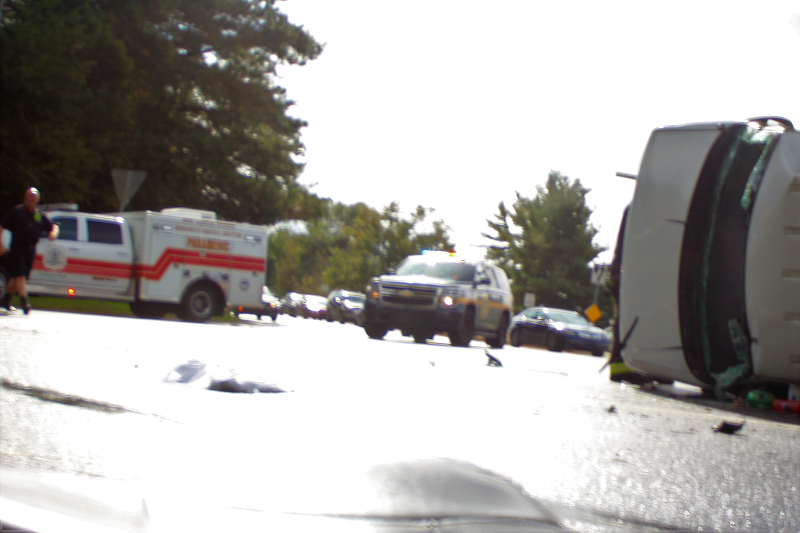 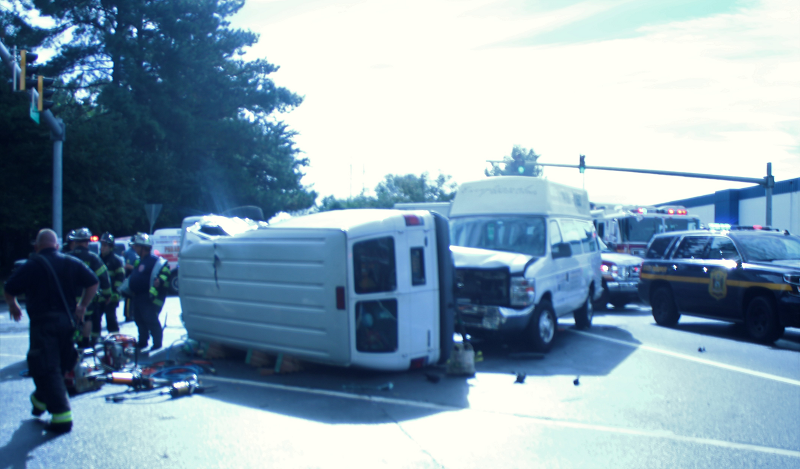 Within minutes the first patient was extracted from the van on its side. 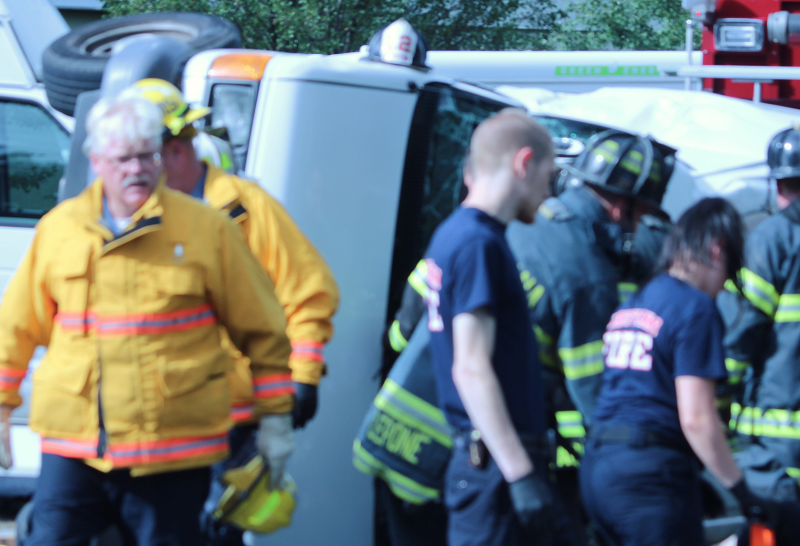 After about 20 minutes the second trapped patient was removed from the vehicle. 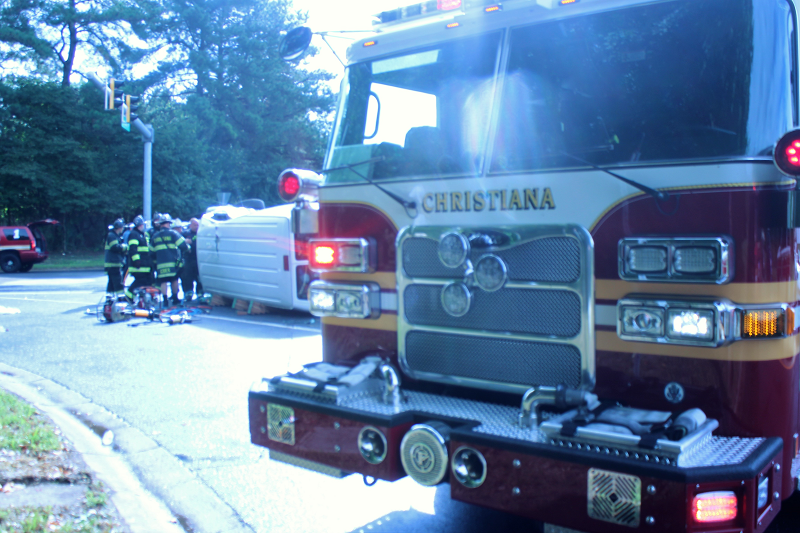 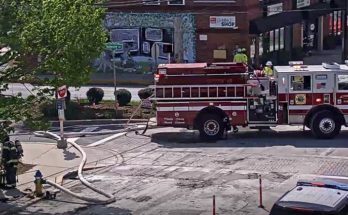 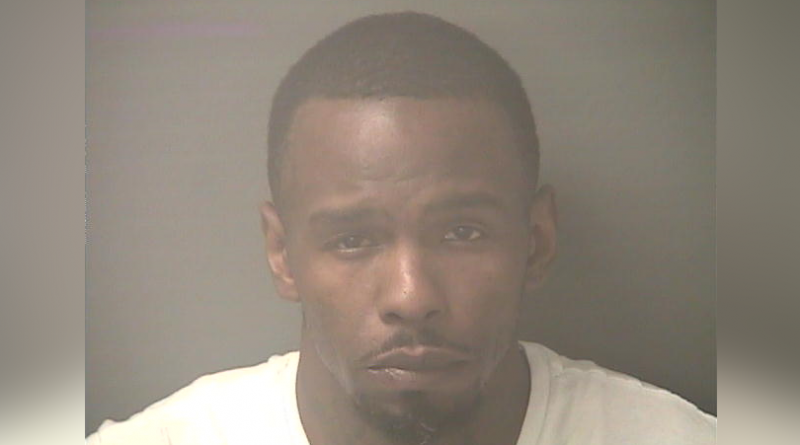 All four patients were transported to the Christiana Hospital Emergency Room with undetermined injuries.